Smash has been out worldwide for over a week now, and some of the top fighters in the world are gathering together for a tournament to see who is at the top of the early game. With characters like Little Mac dominating the online community, we can expect to see some heavy hitting fights between the competitors, but I am excited to see what tactics are being brought to counter the Smash powerhouse. Nintendo is broadcasting the event live now, and we’ve got your video footage. 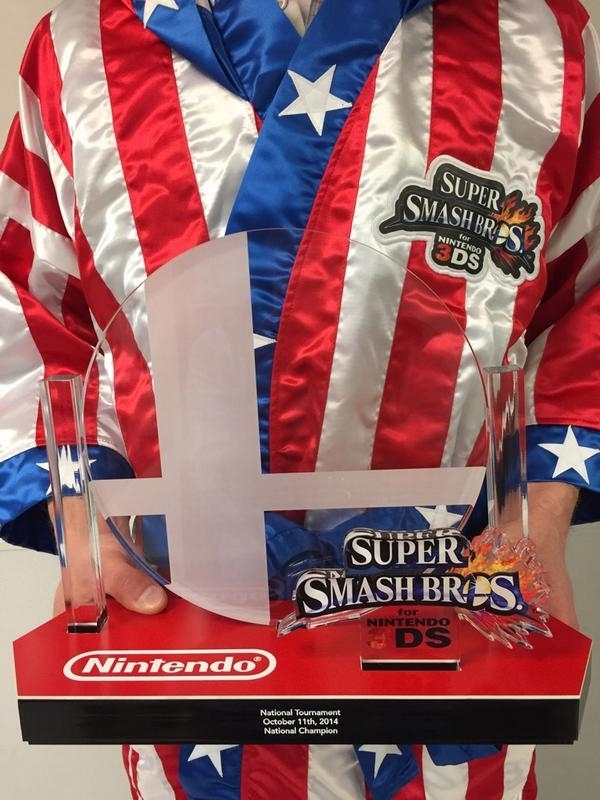 The winner will receive a limited edition robe and trophy. Who will be the best of the best? Watch with us to find out and don’t forget to post what you thought of the event in the comments section below.